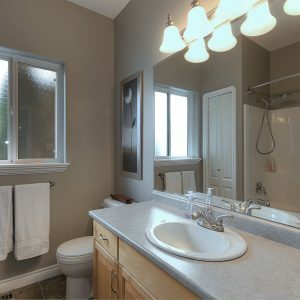 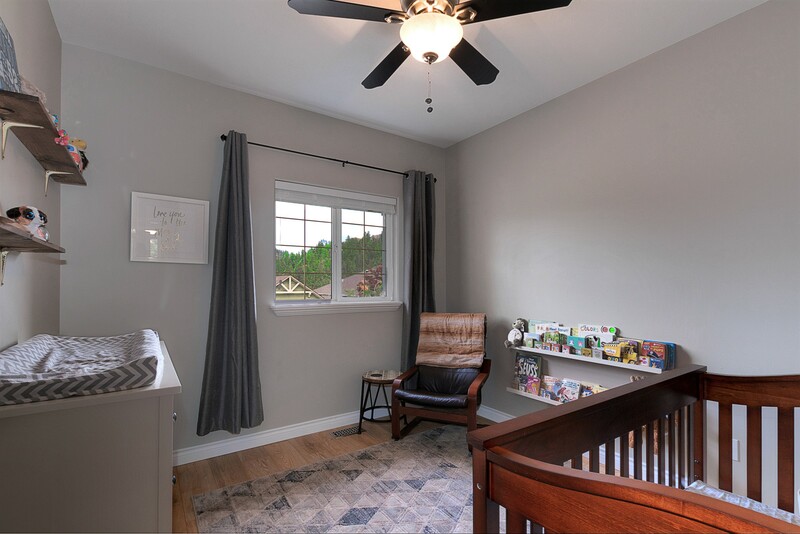 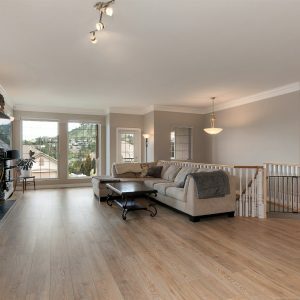 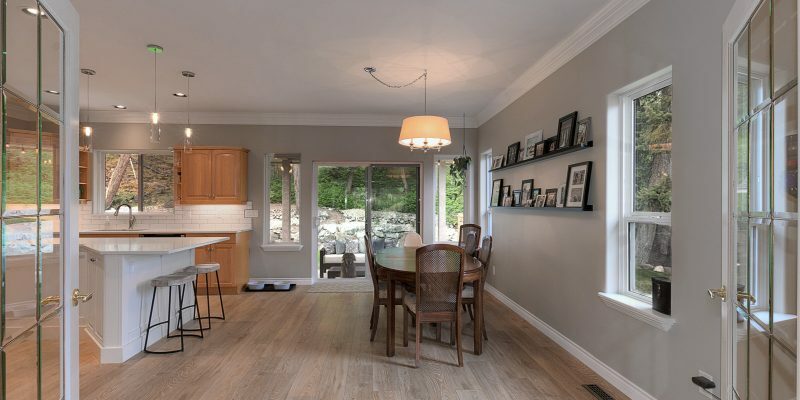 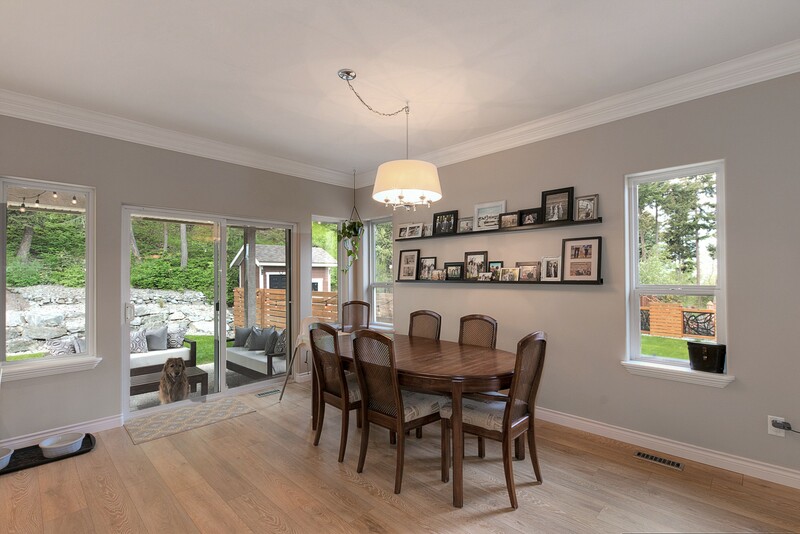 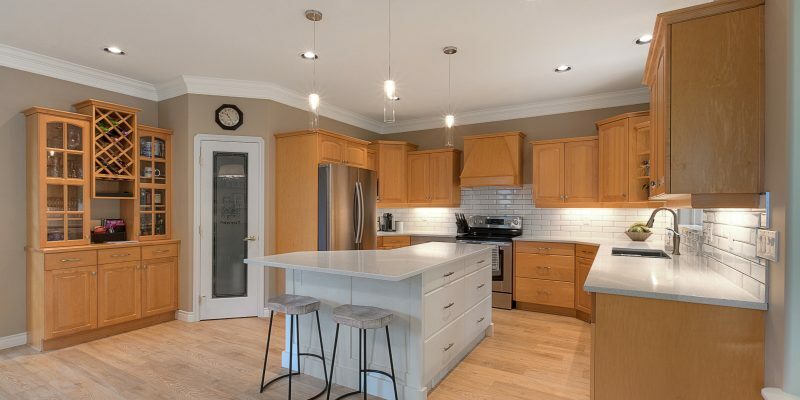 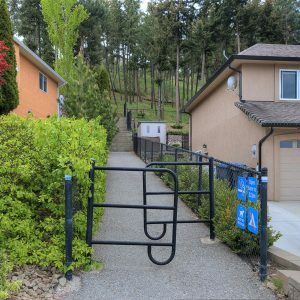 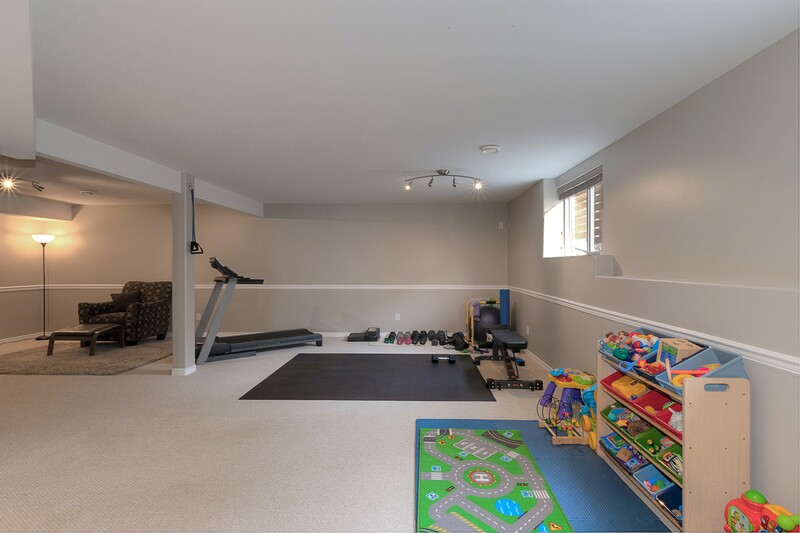 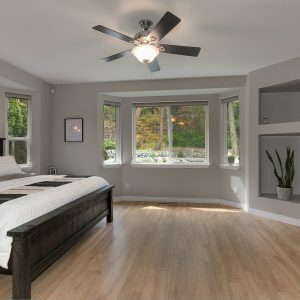 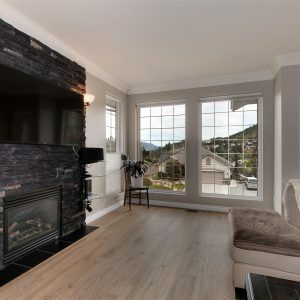 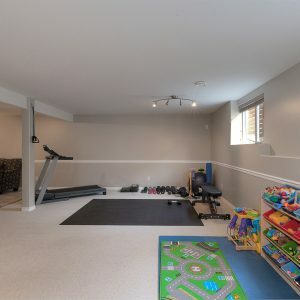 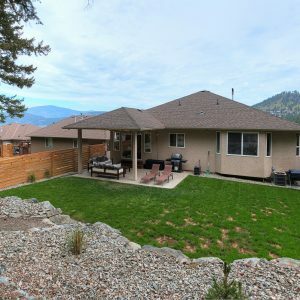 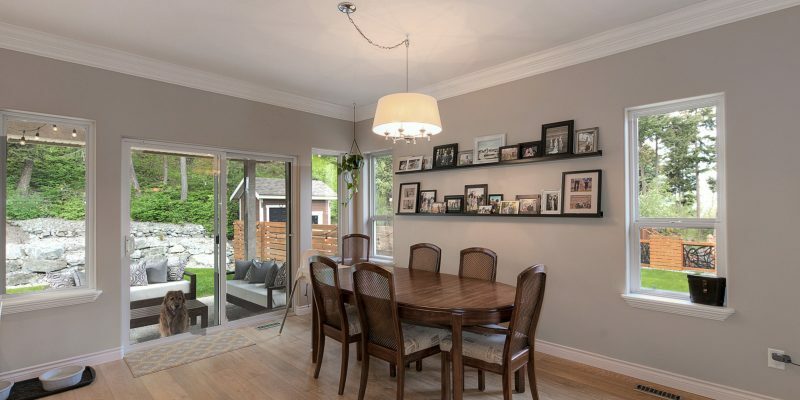 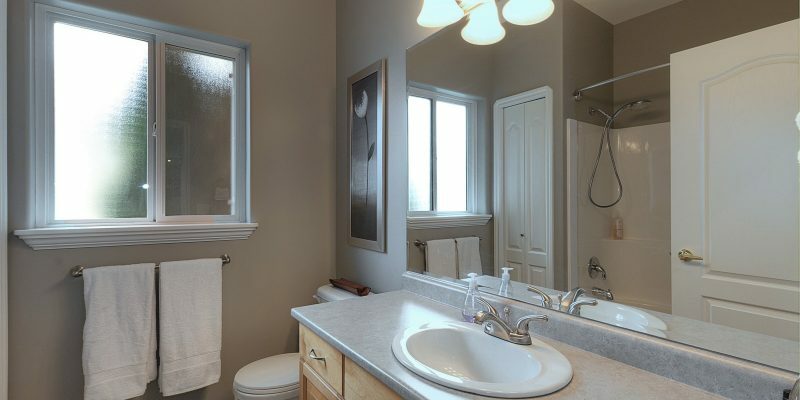 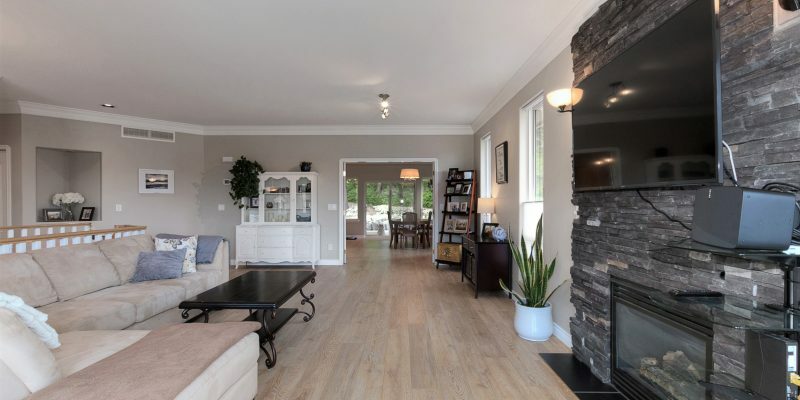 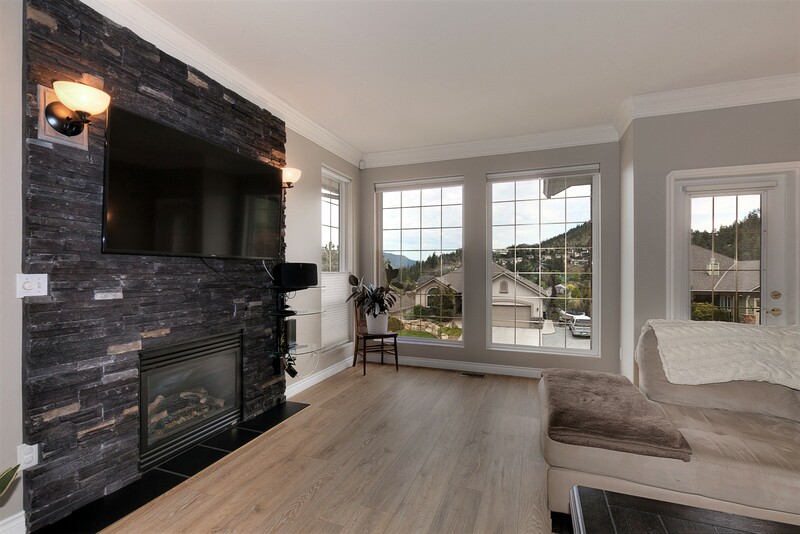 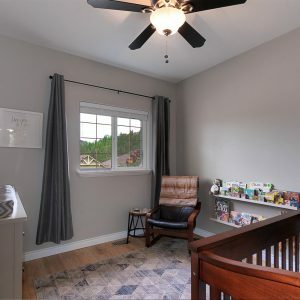 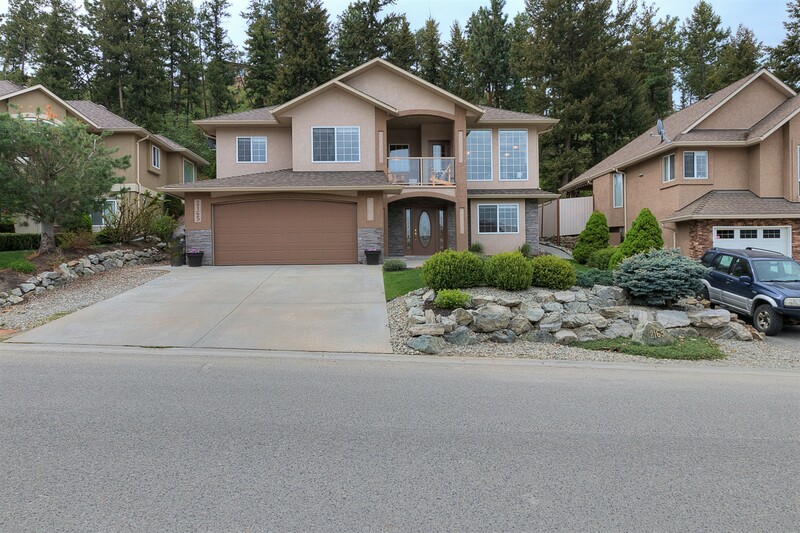 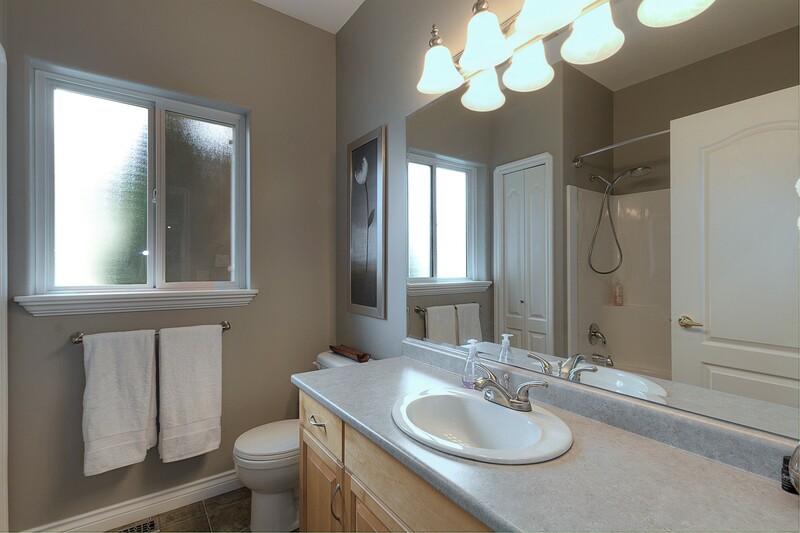 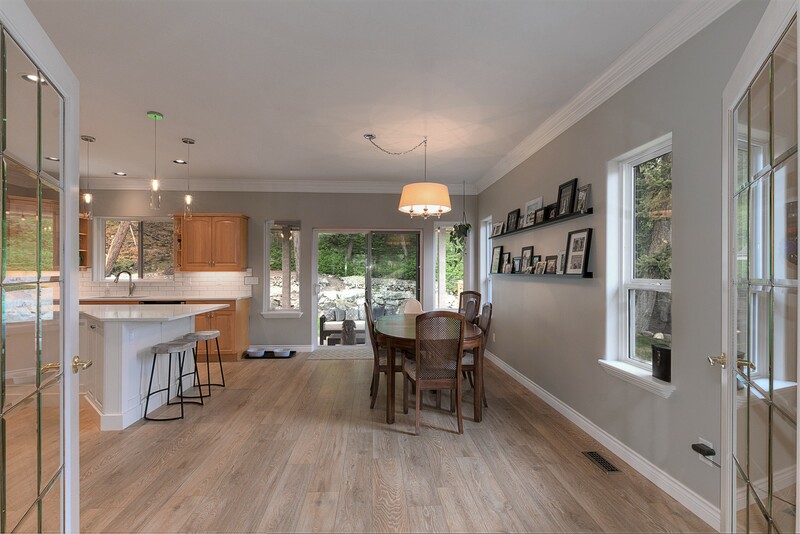 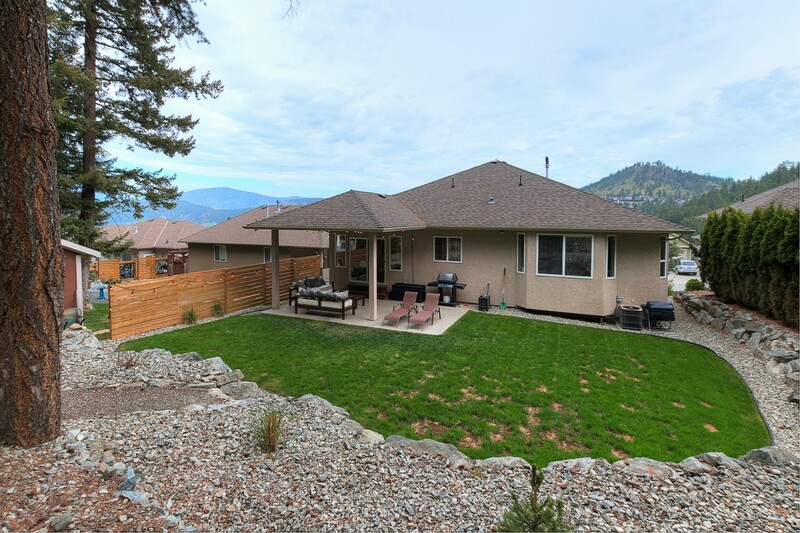 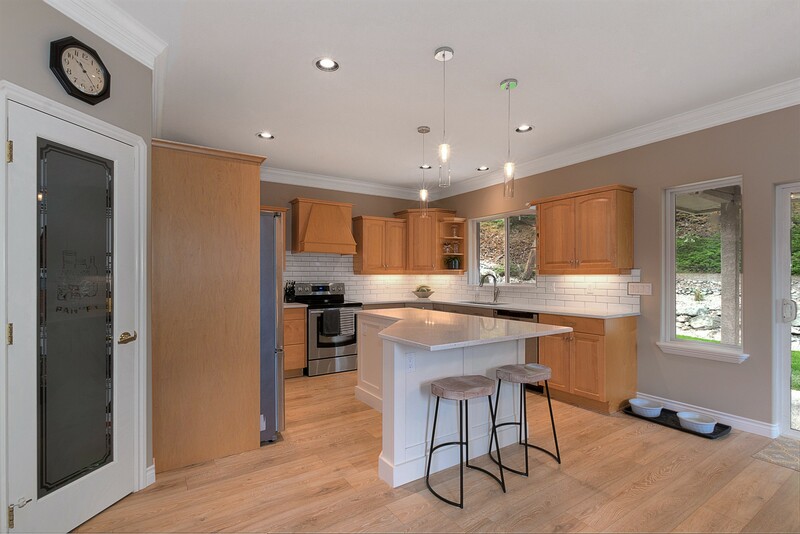 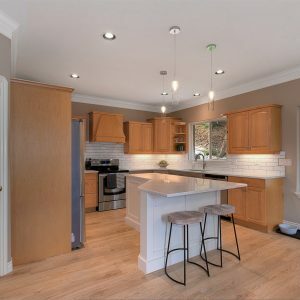 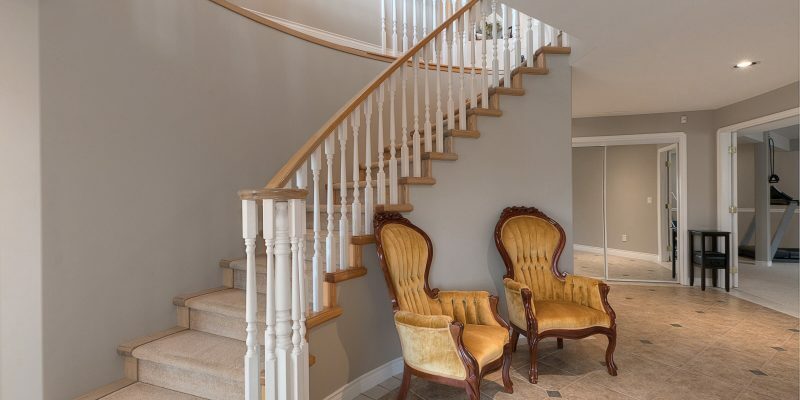 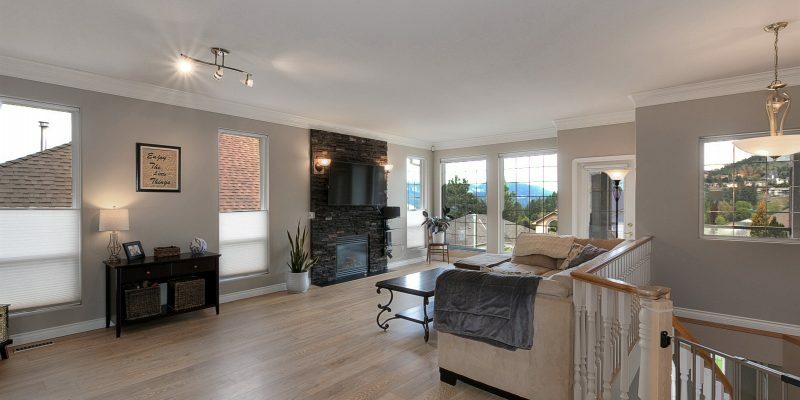 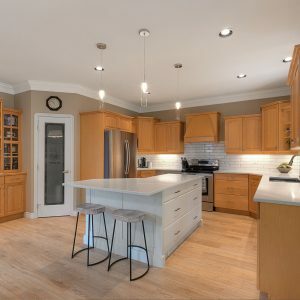 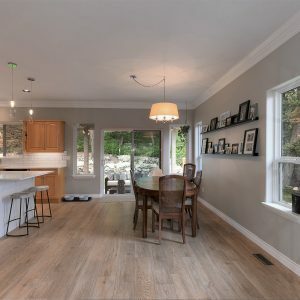 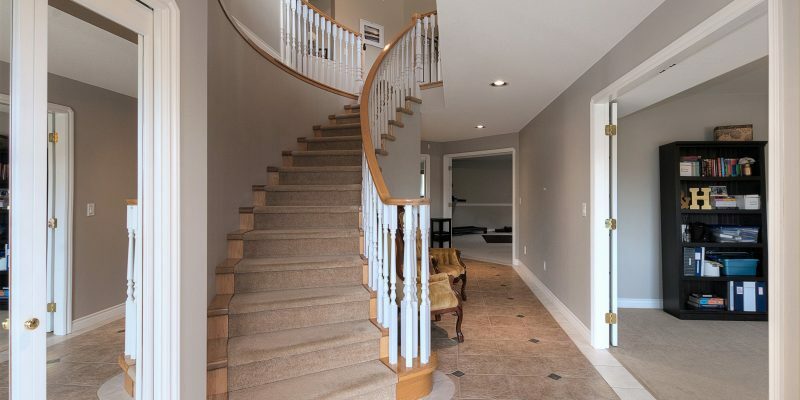 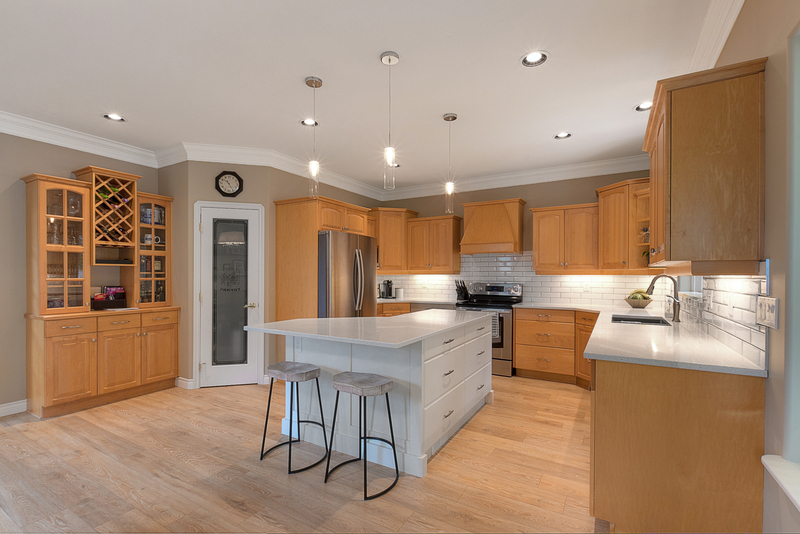 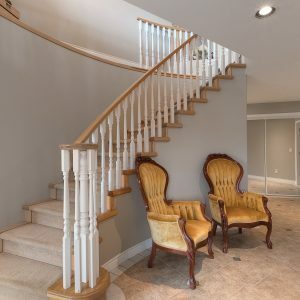 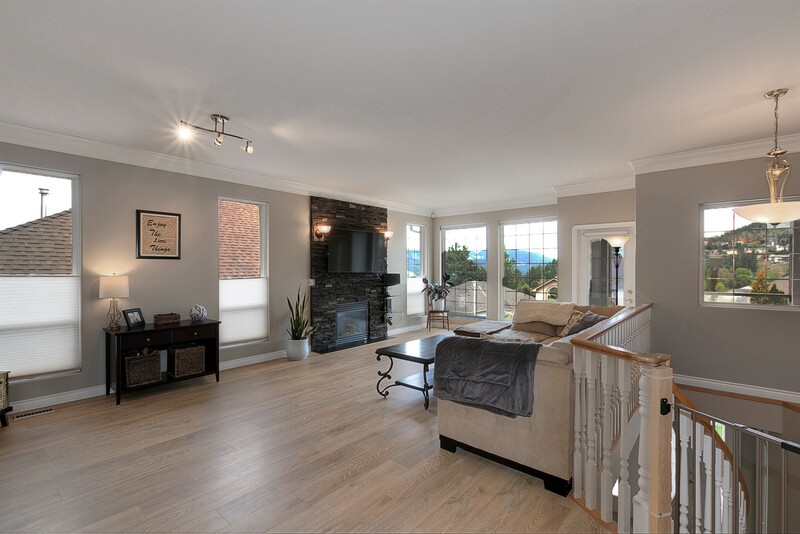 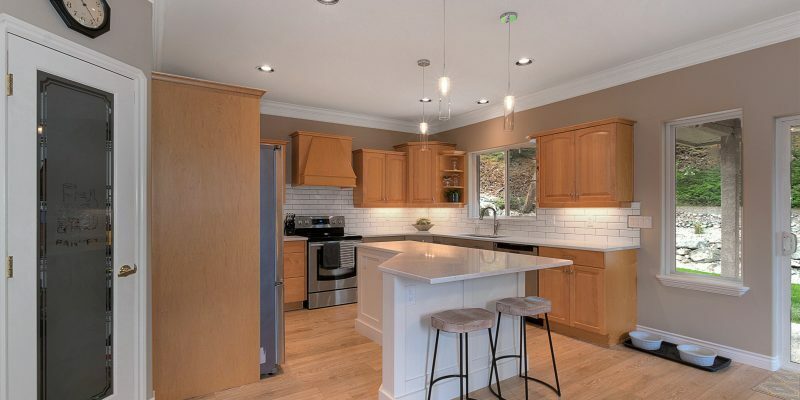 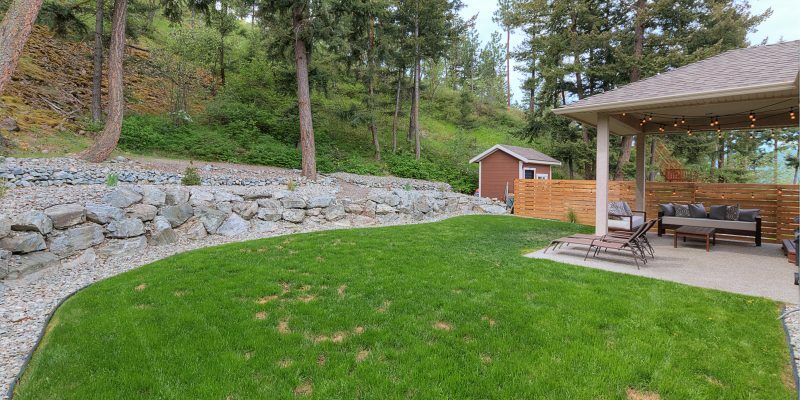 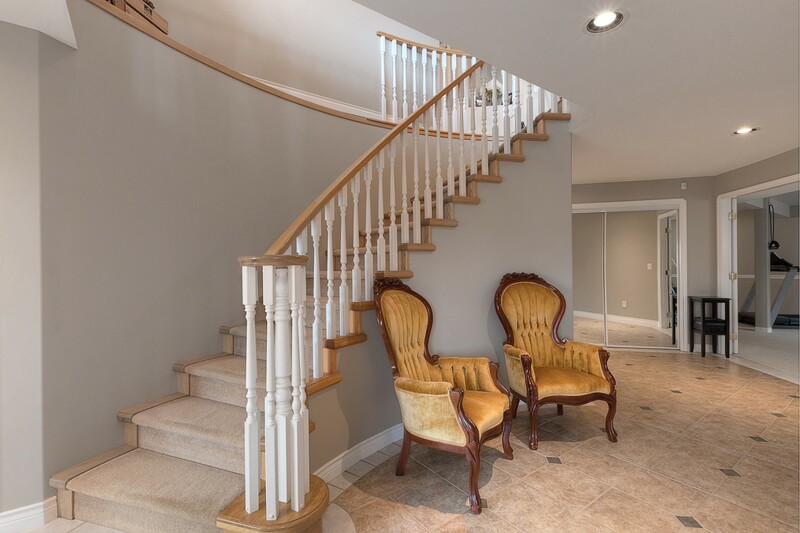 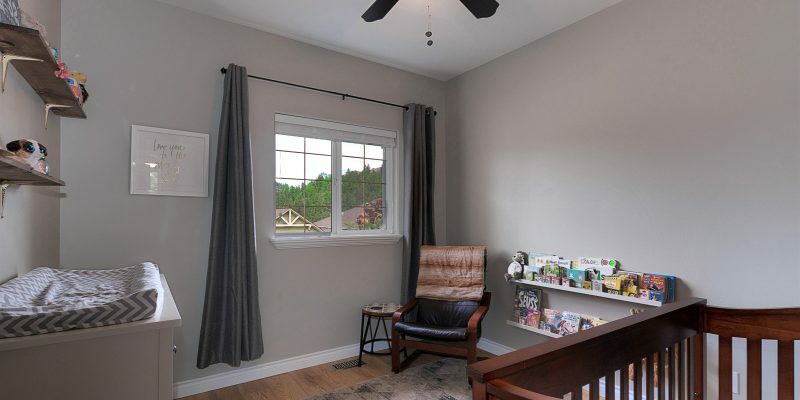 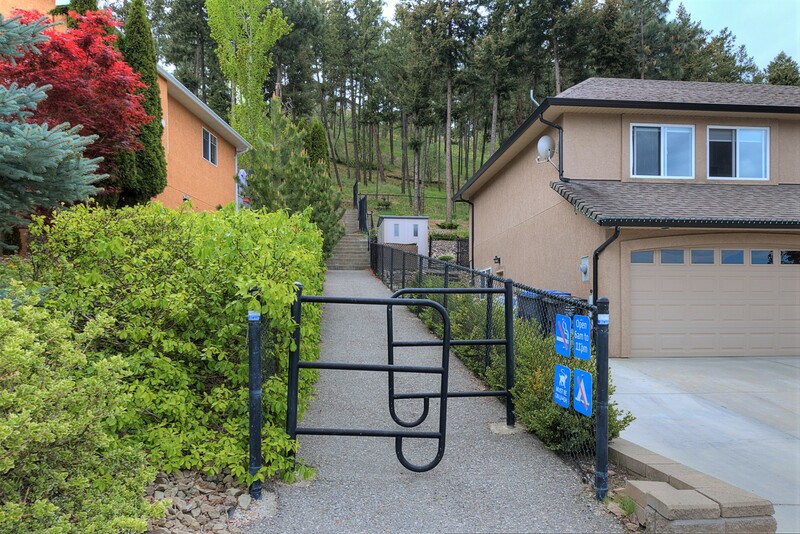 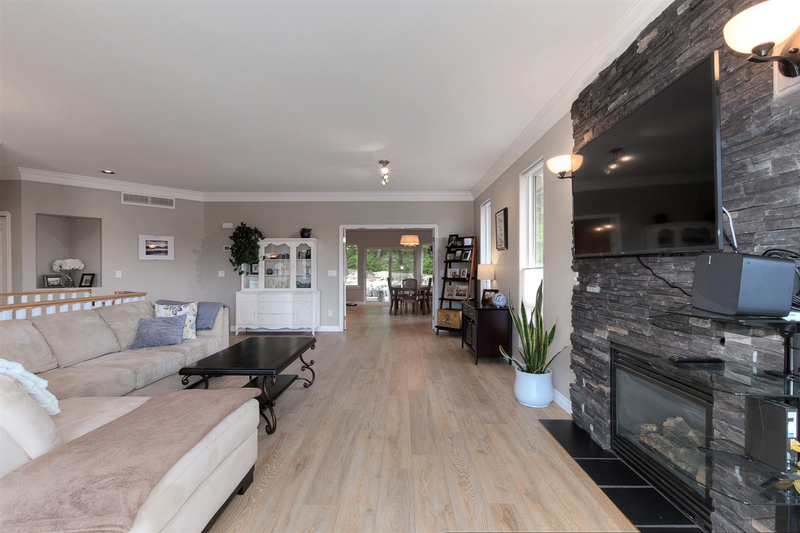 Located on the extremely private and quiet side of of Dilworth Mountain is this beautifully renovated 4bdrm+den, 3300sq.ft, 2002-built walkup family home. 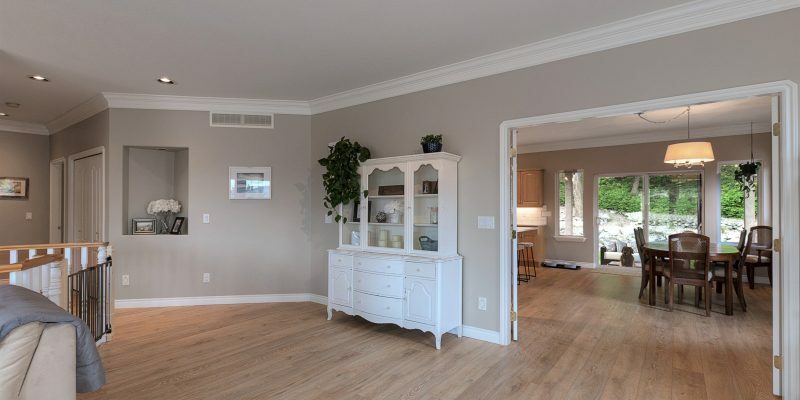 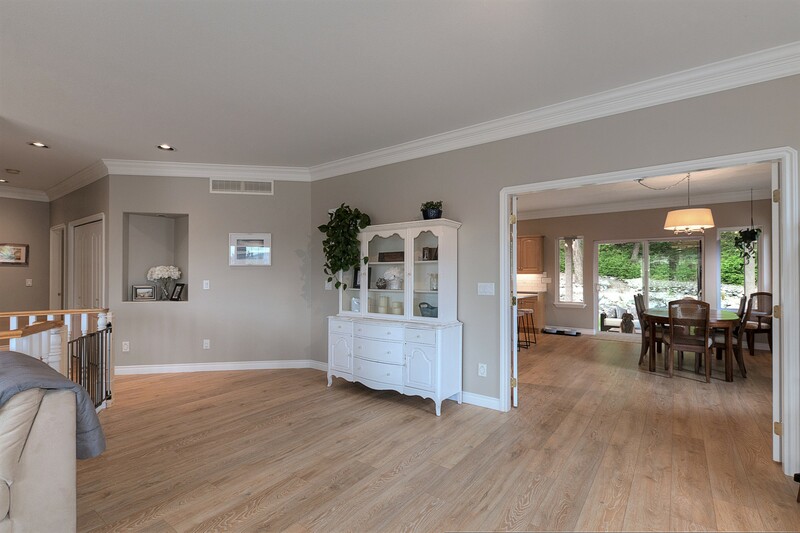 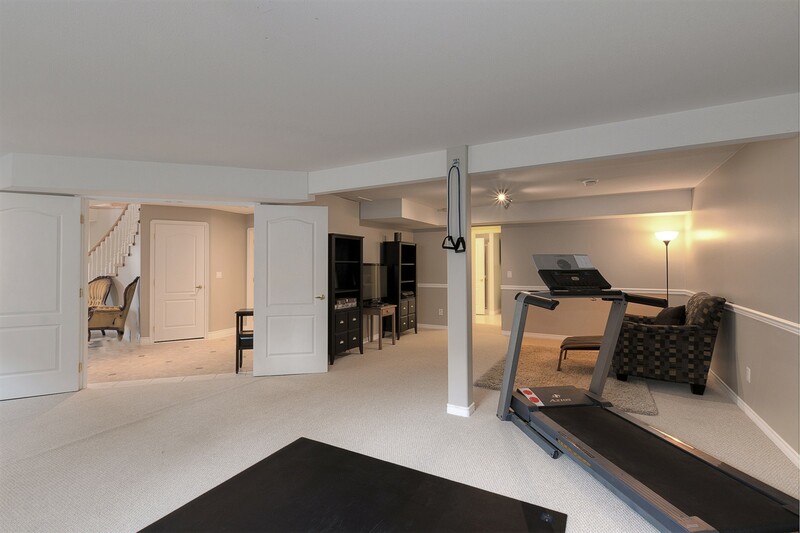 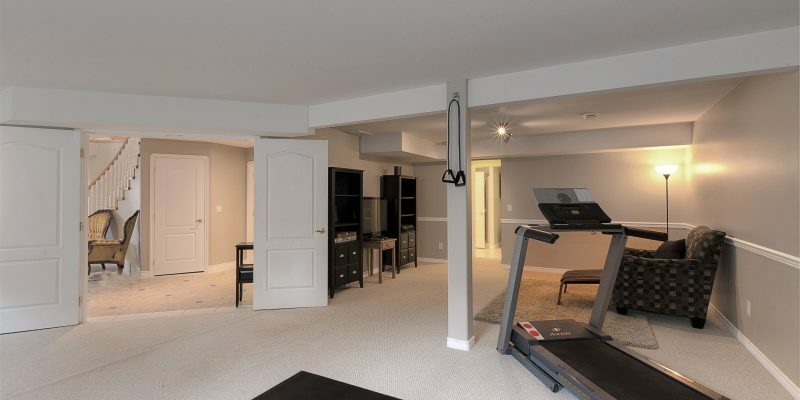 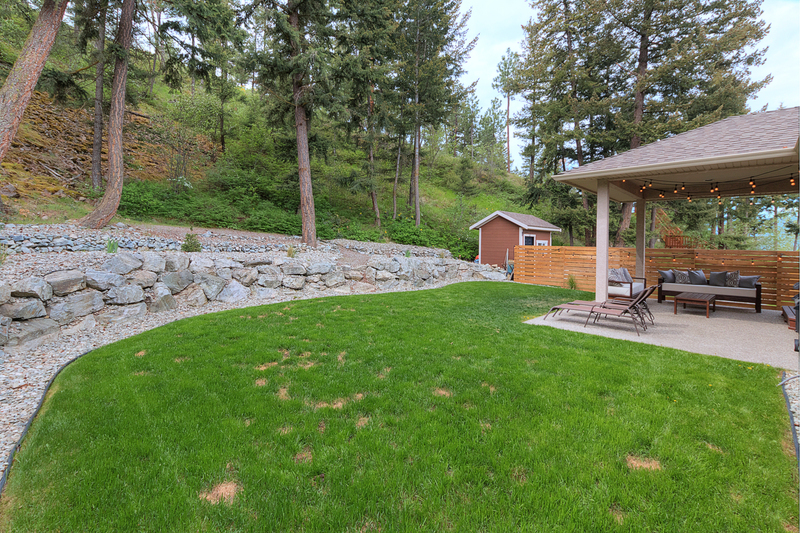 Expansive space dedicated to main and lower level of the home. 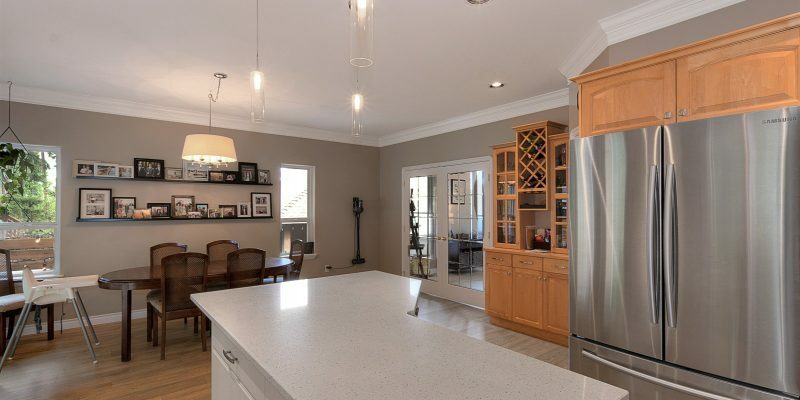 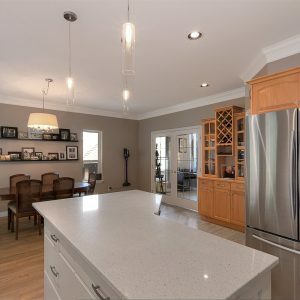 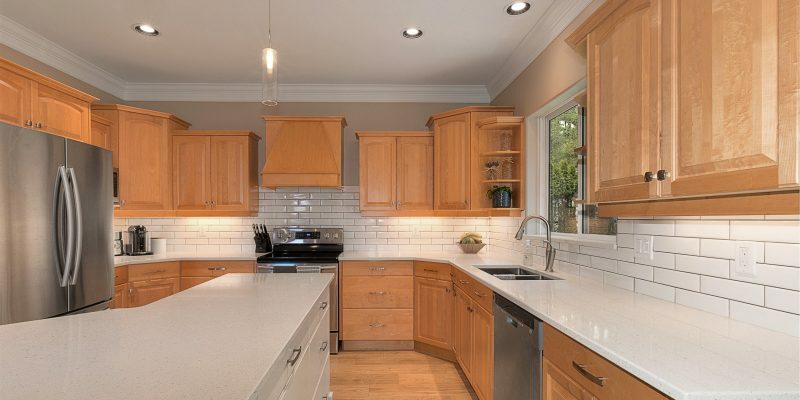 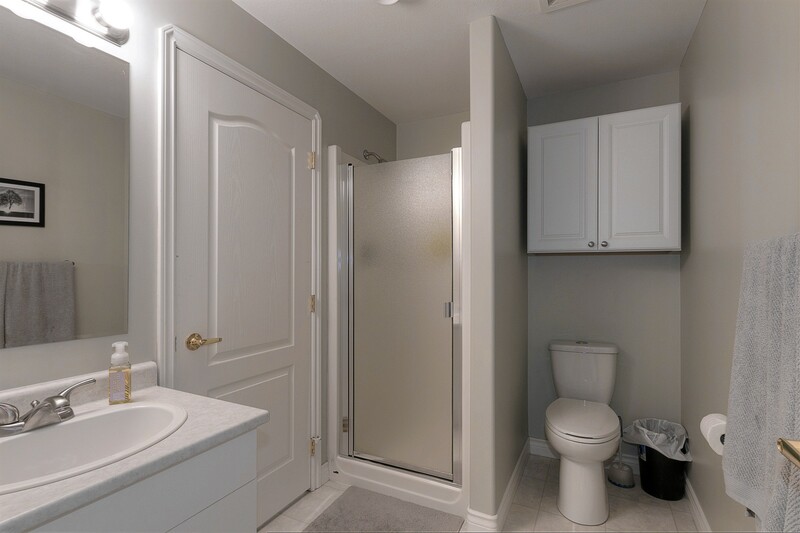 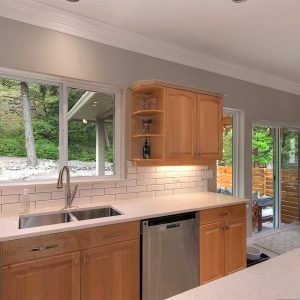 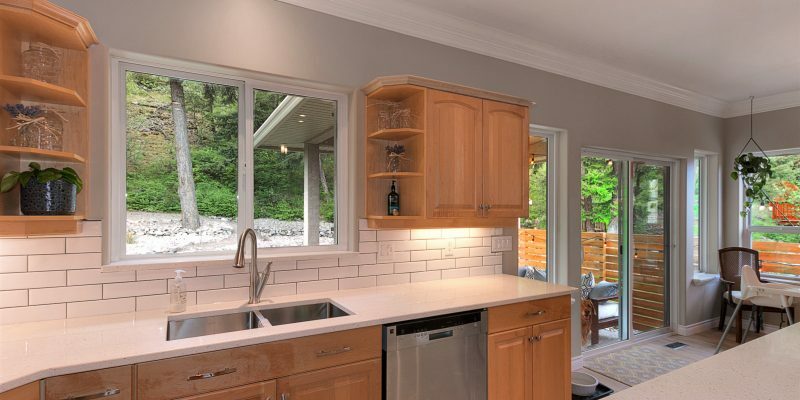 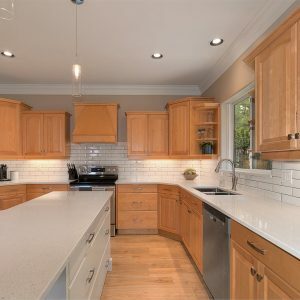 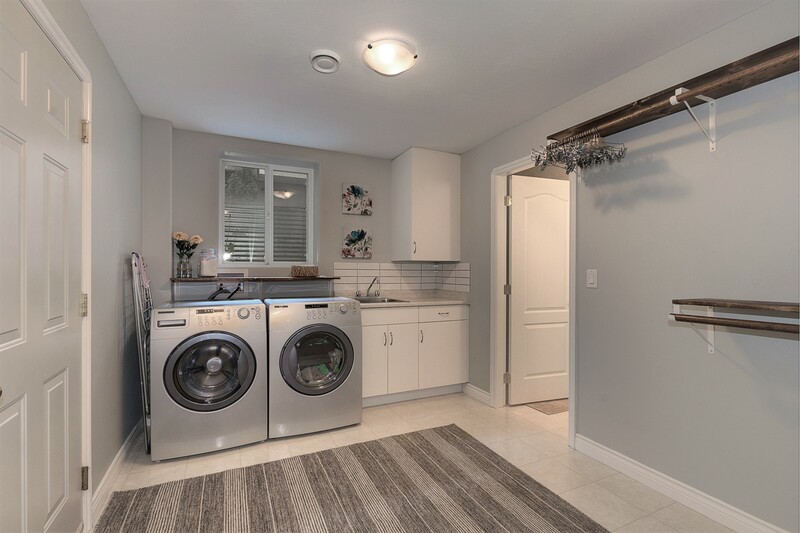 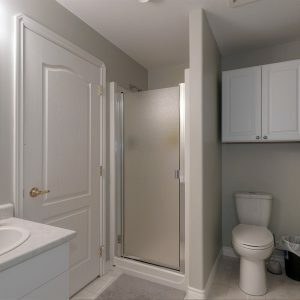 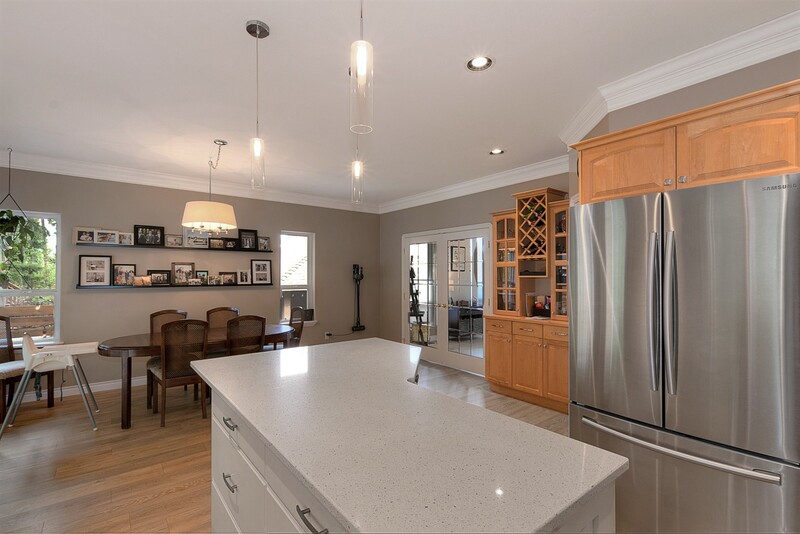 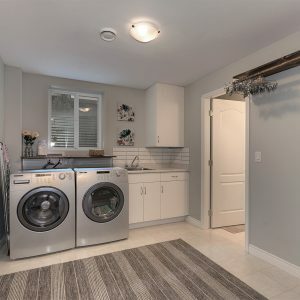 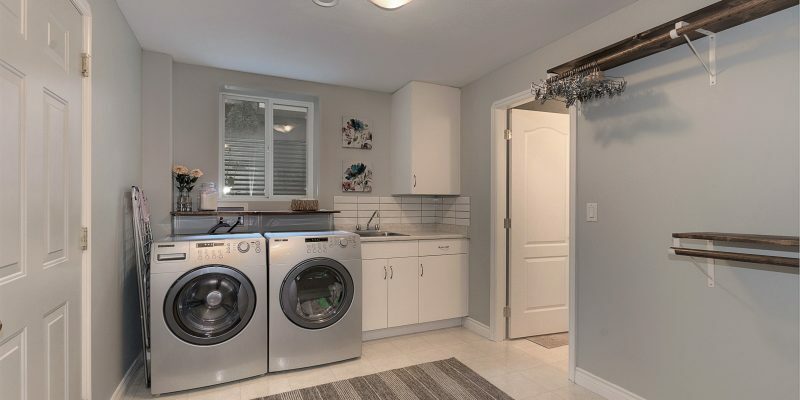 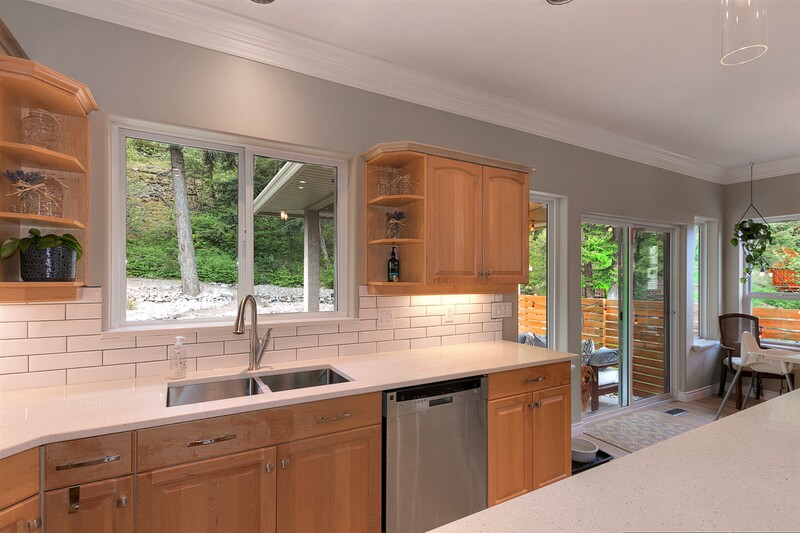 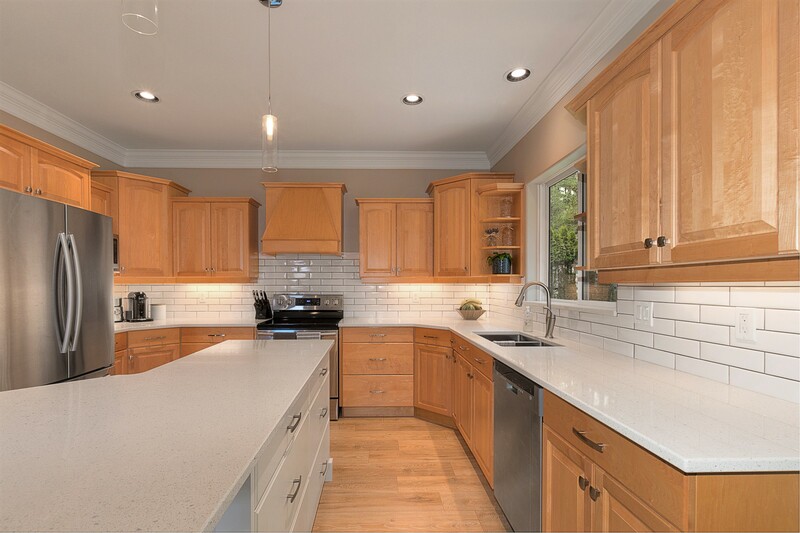 New hard surface flooring throughout the upper level of home, remodeled kitchen with new stainless steel appliance package, gleaming bright white backsplash, quartz counters, new window coverings, new furnace, updated fencing and the hot water tank was replaced in 2015. 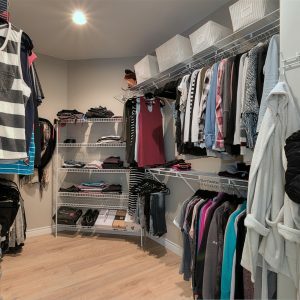 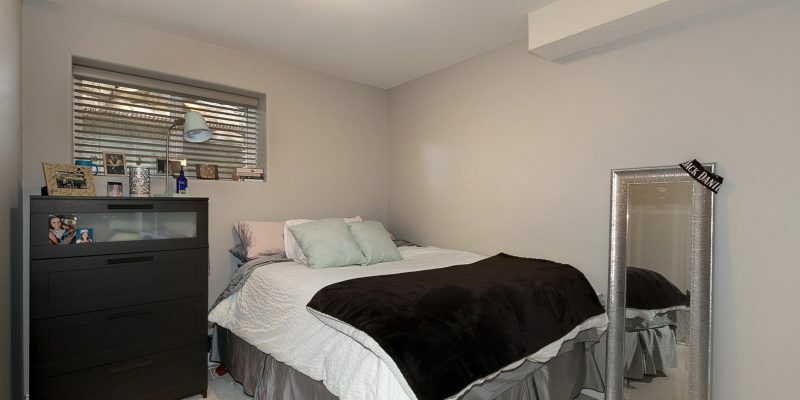 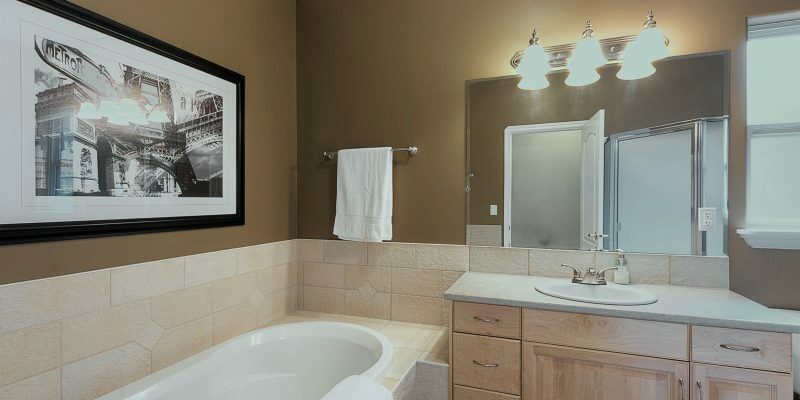 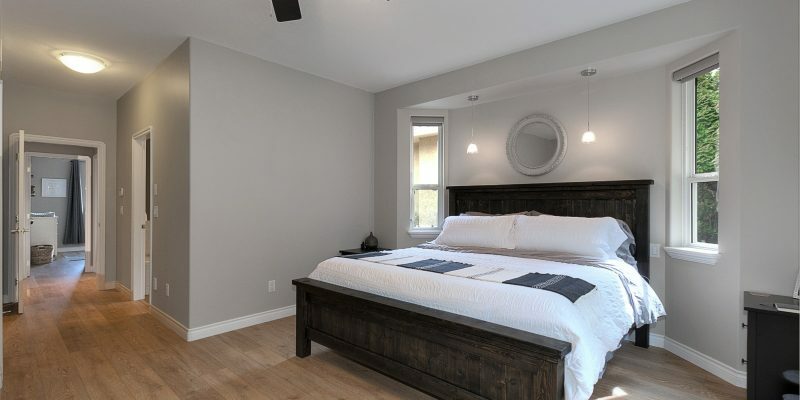 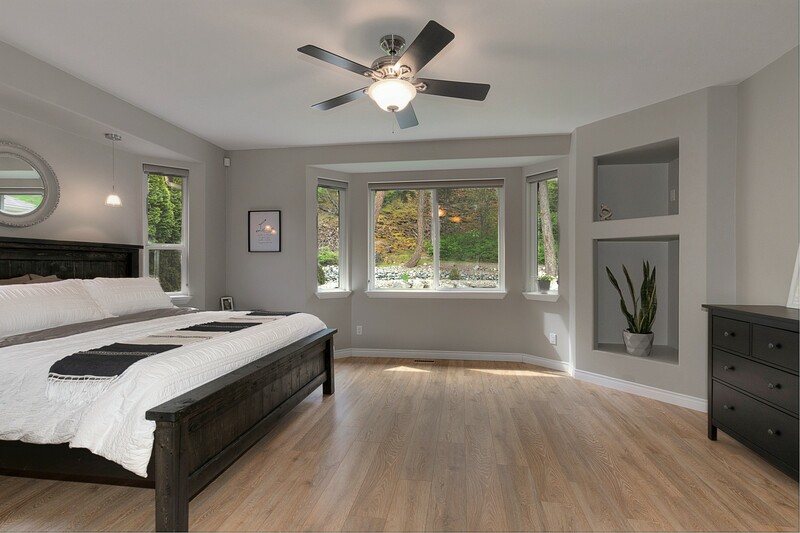 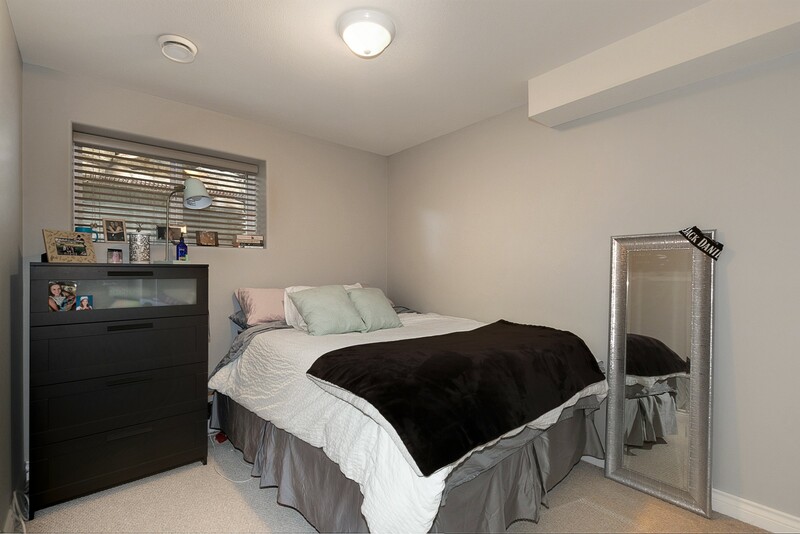 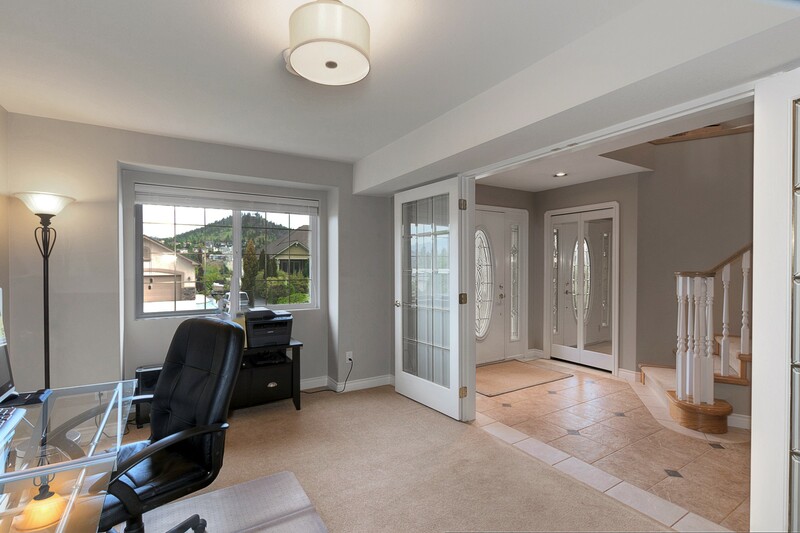 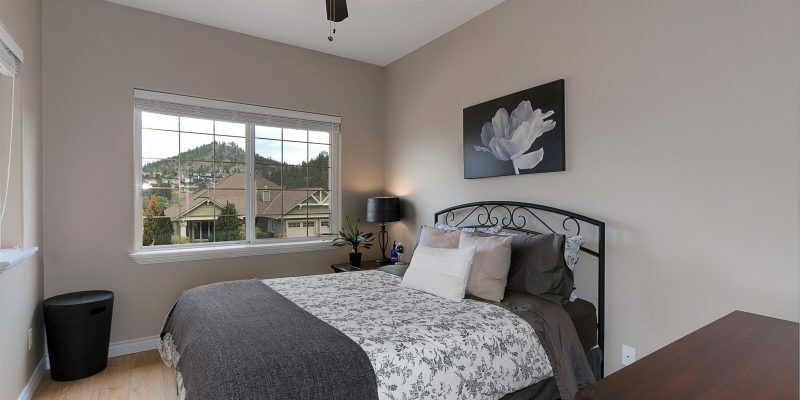 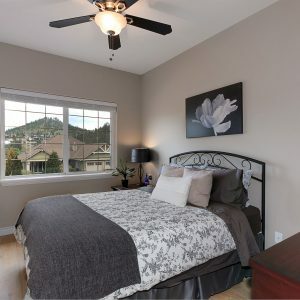 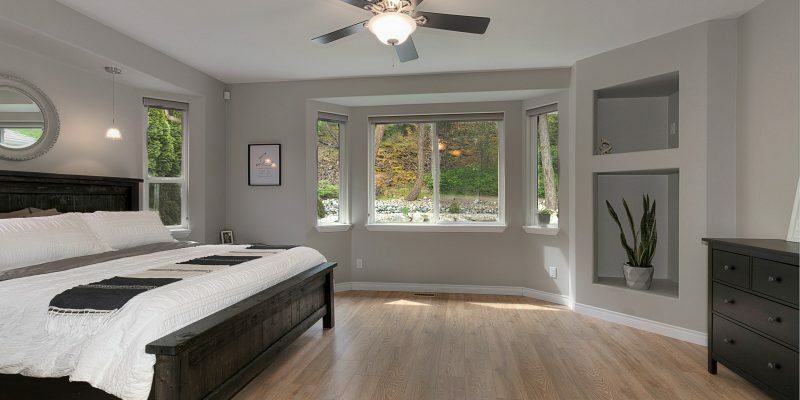 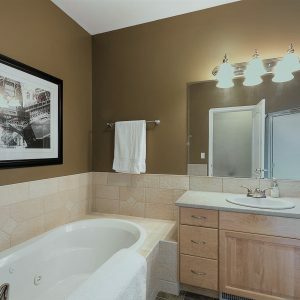 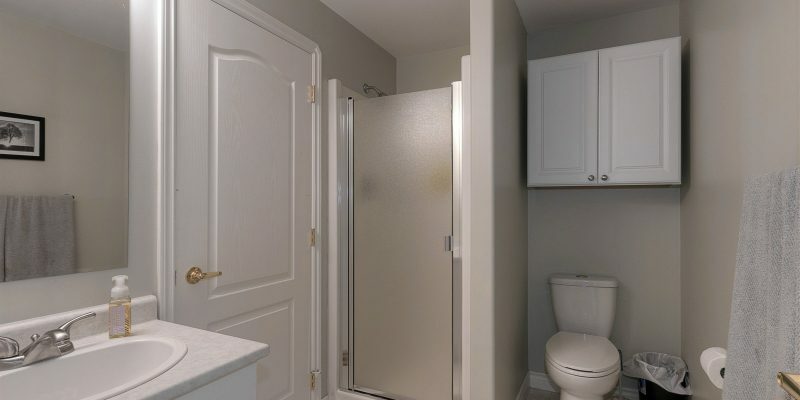 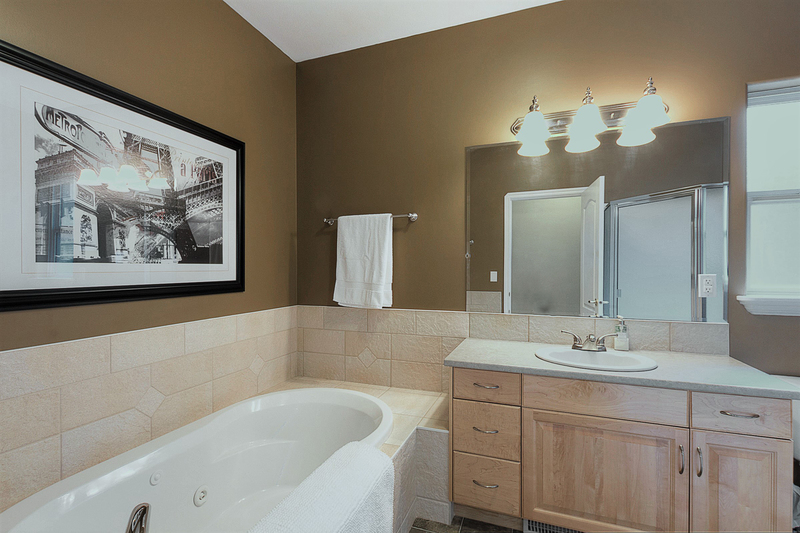 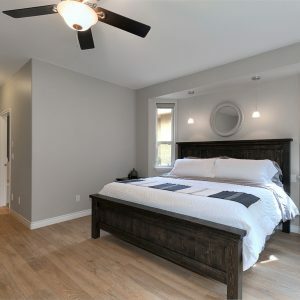 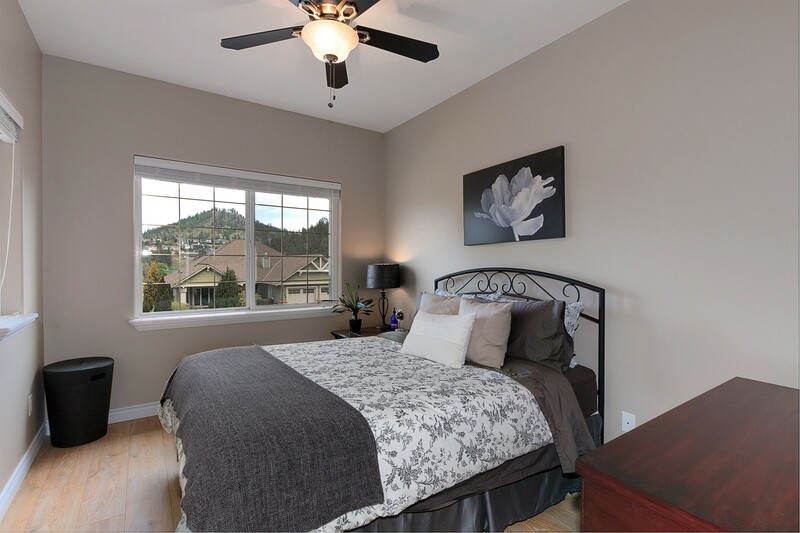 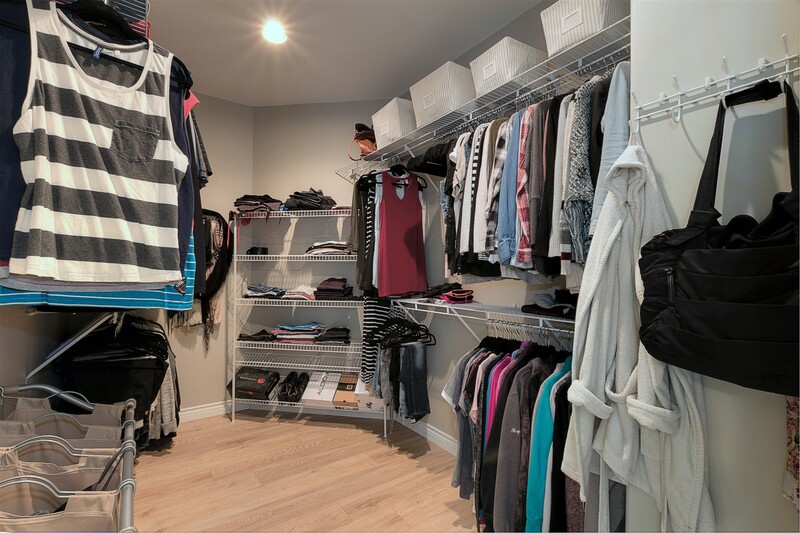 A spacious master bedroom with generous sized walk-in closet, ensuite and still near 2 other children or guest rooms. 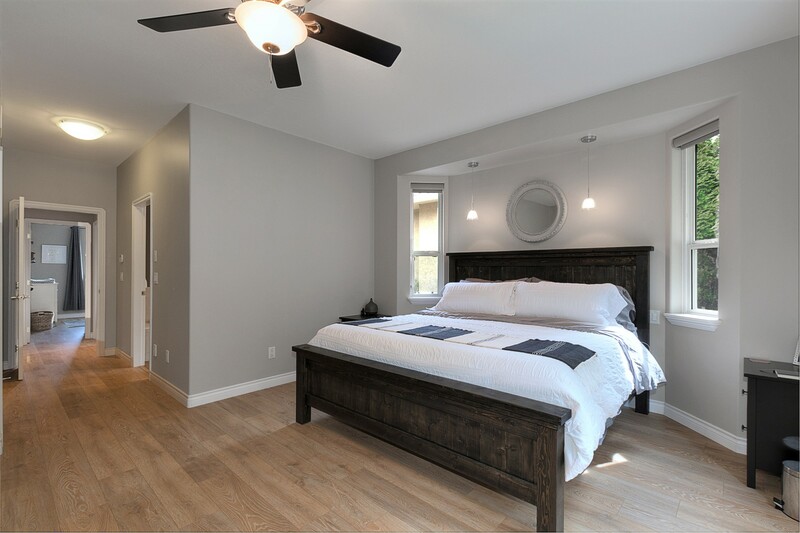 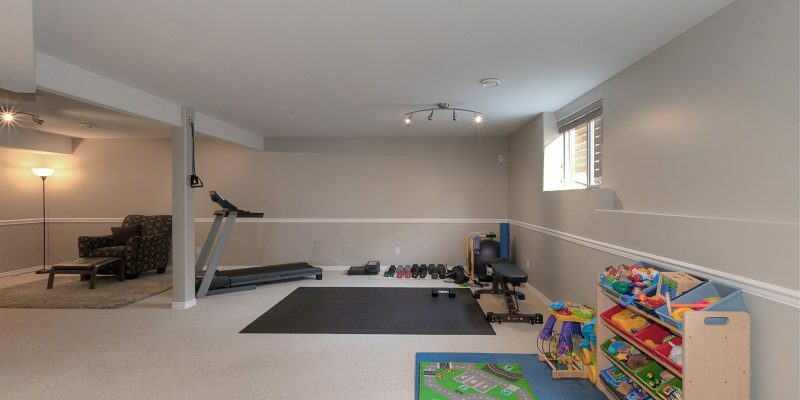 This floorplan will impress you and everyone will love the quick access to Dilworth park and hiking trails only a block away. 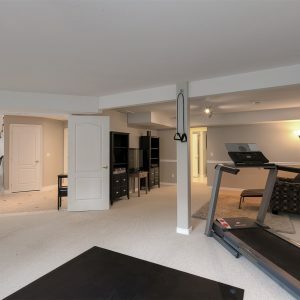 The information provided on this website or on any of its attachments is considered accurate but not guranteed. 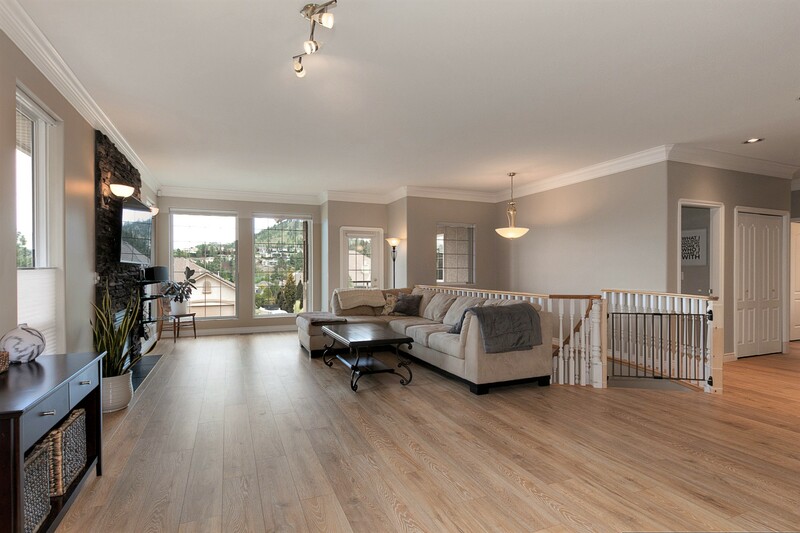 All numerical information is considered approximate and should be verified by the buyer if deemed important. 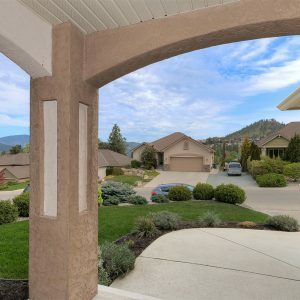 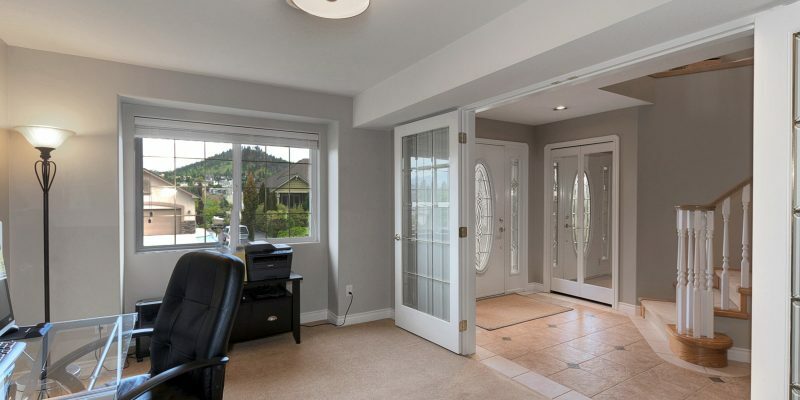 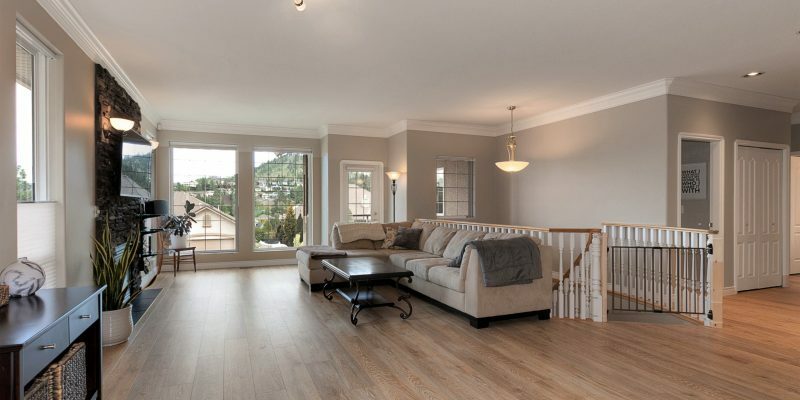 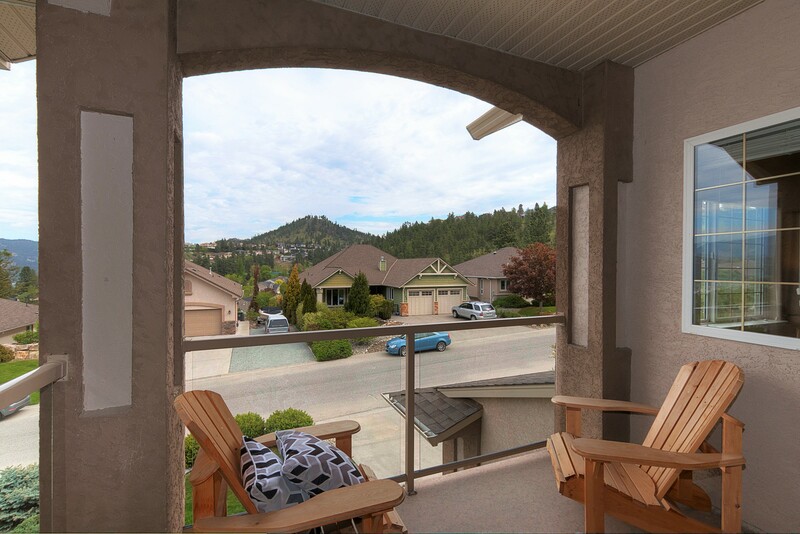 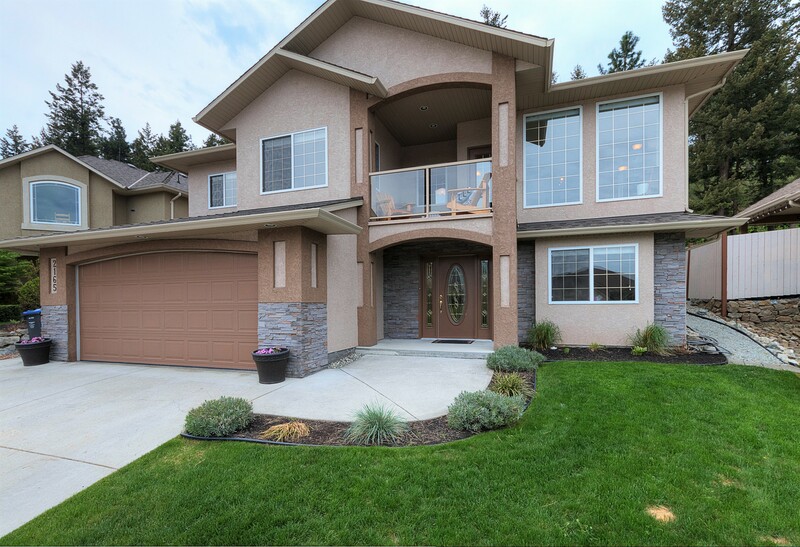 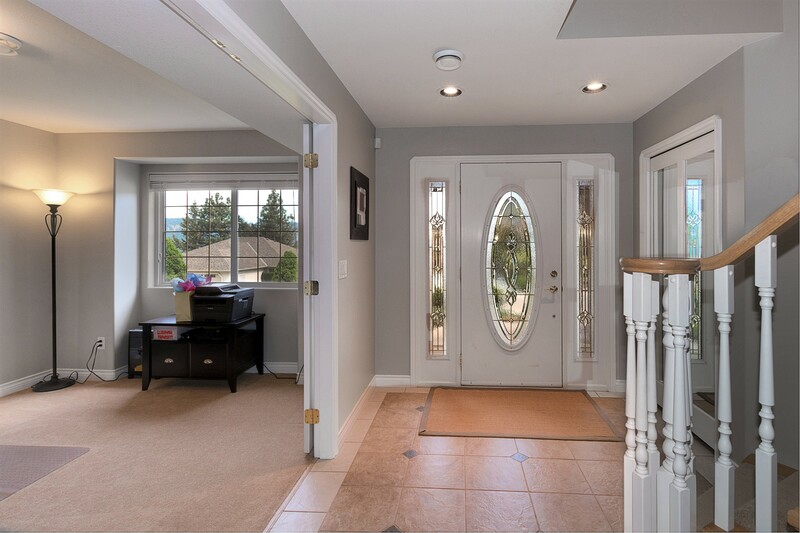 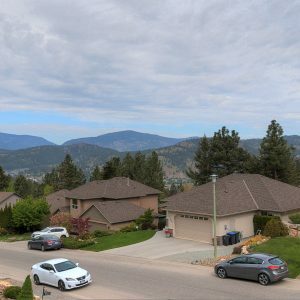 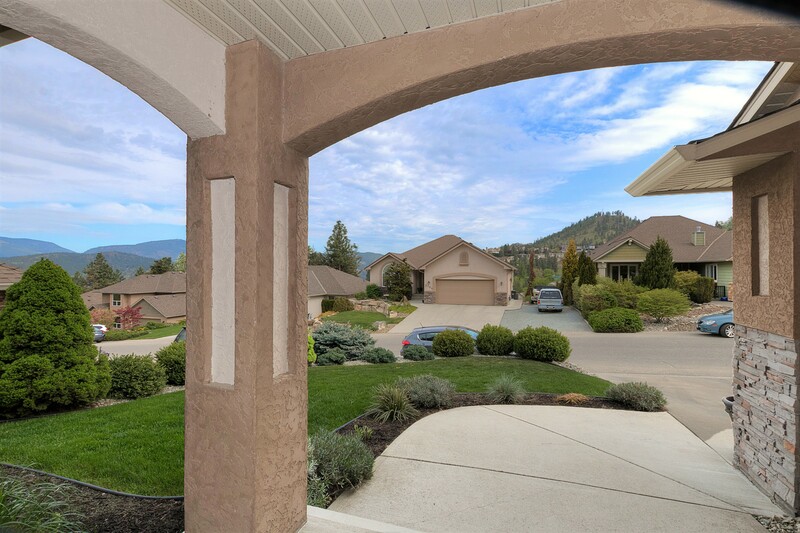 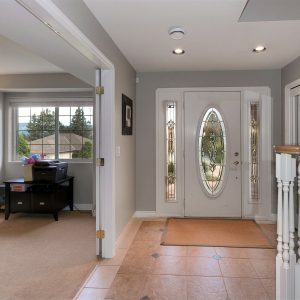 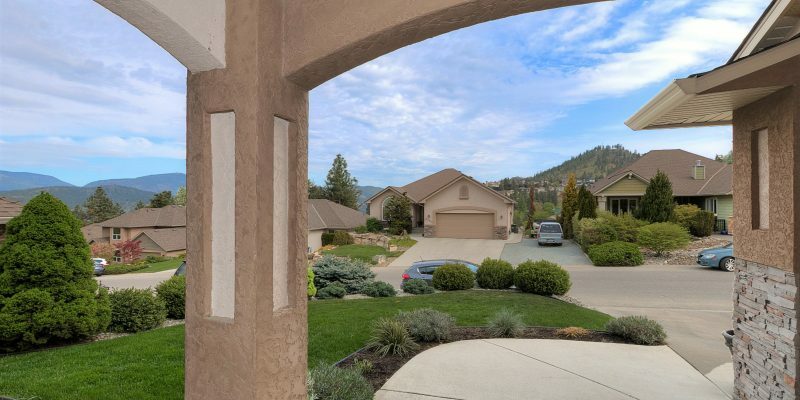 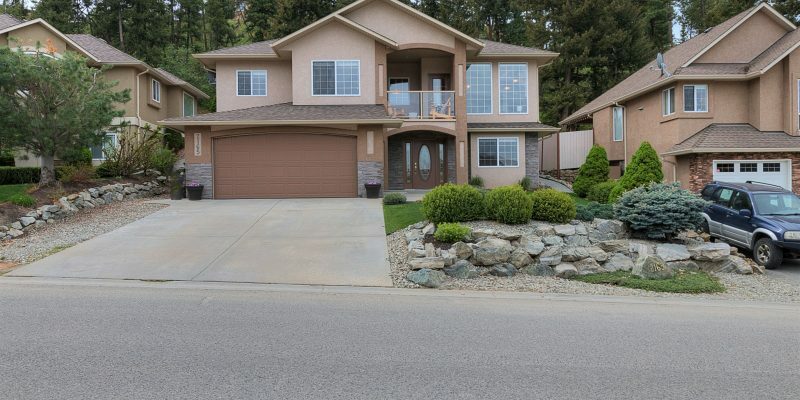 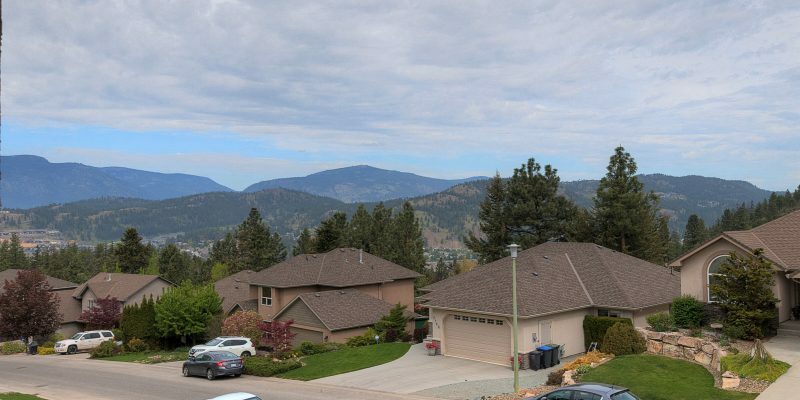 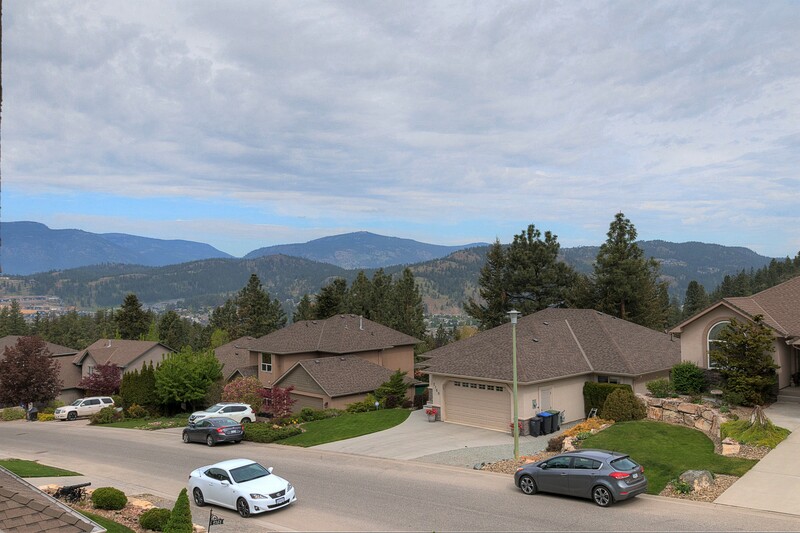 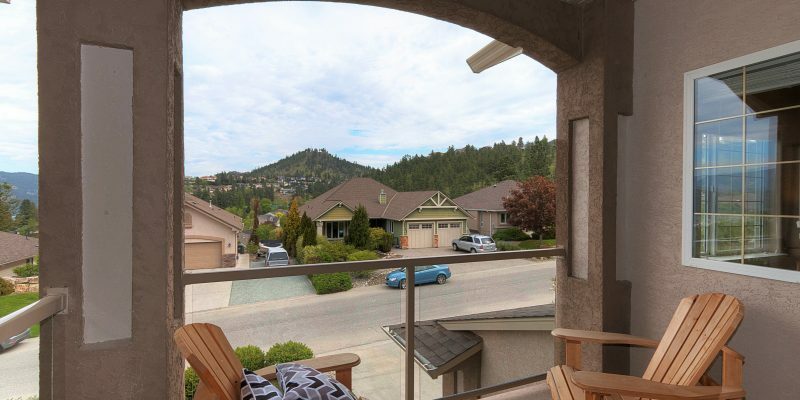 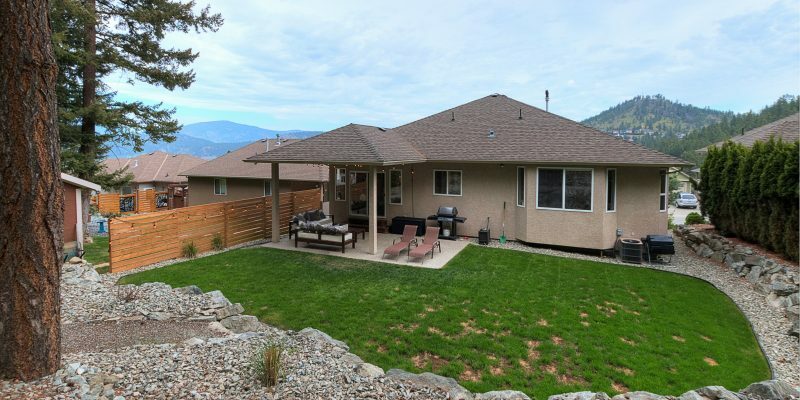 Coldwell Banker Horizon Realty is an independently owned real estate brokerage in Kelowna B.C. 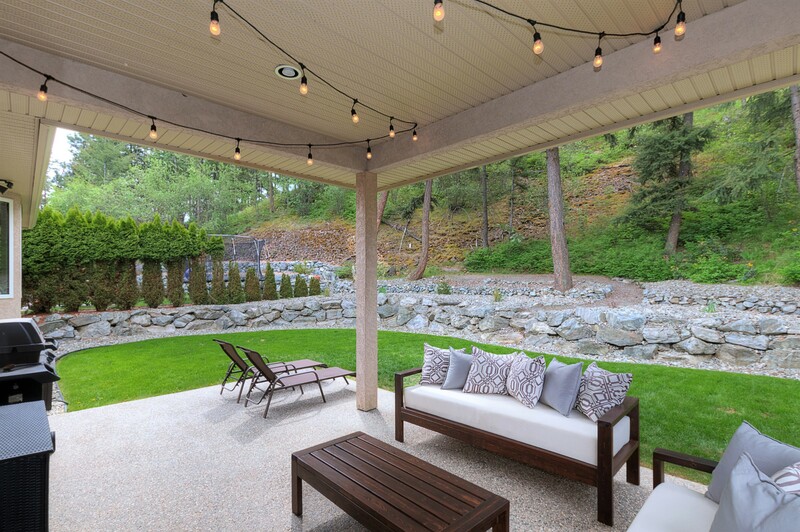 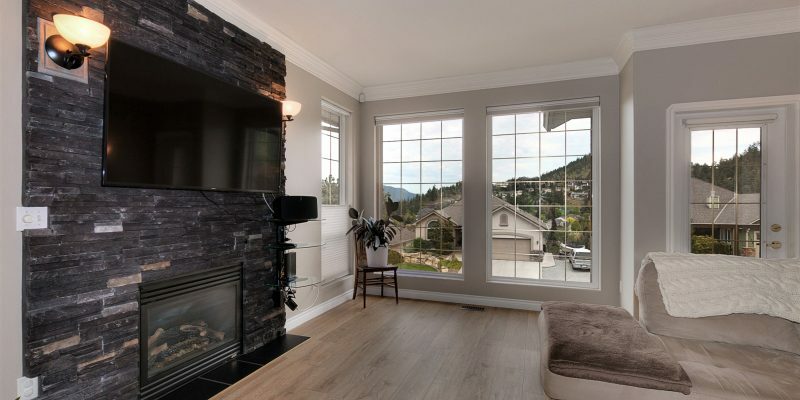 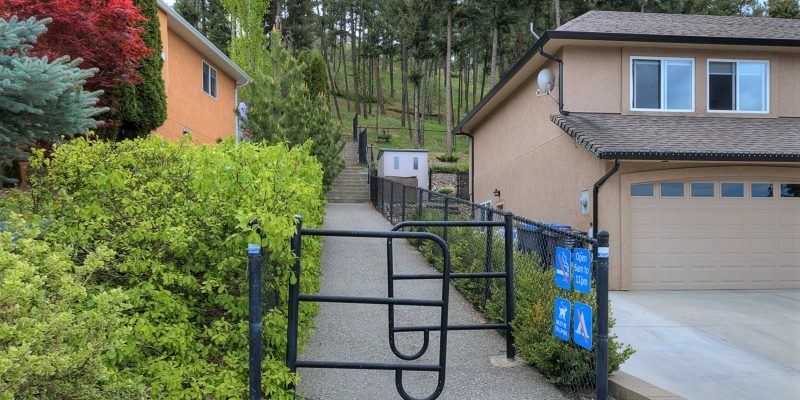 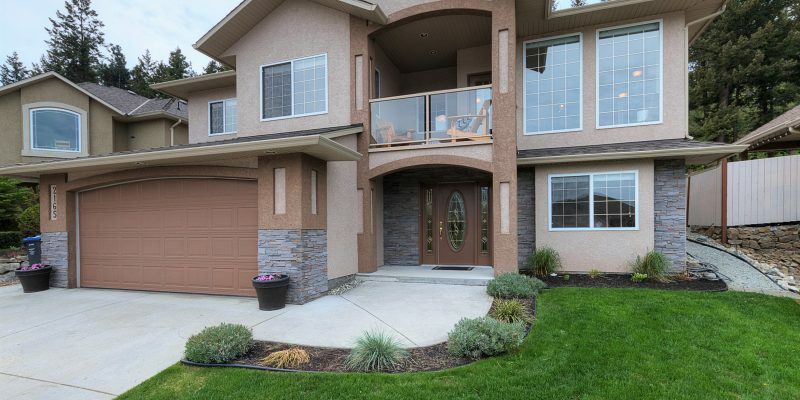 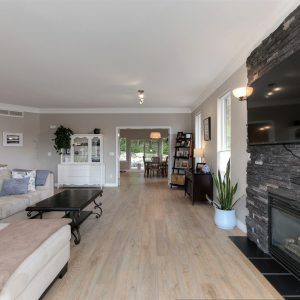 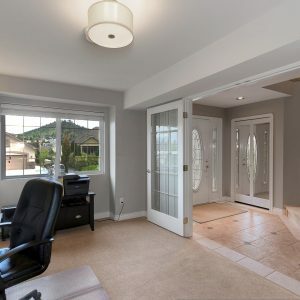 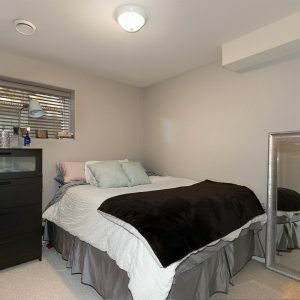 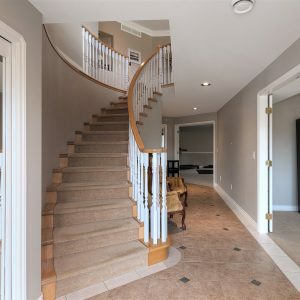 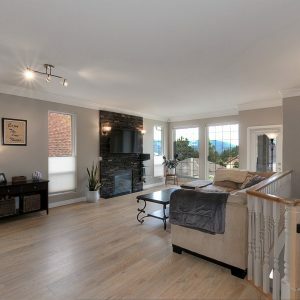 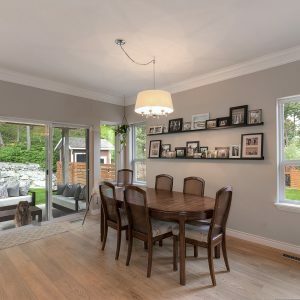 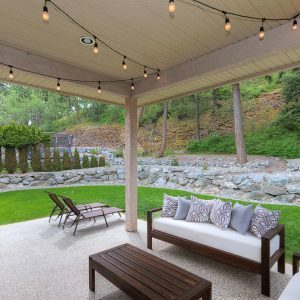 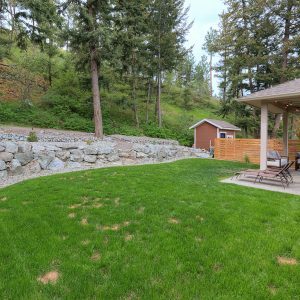 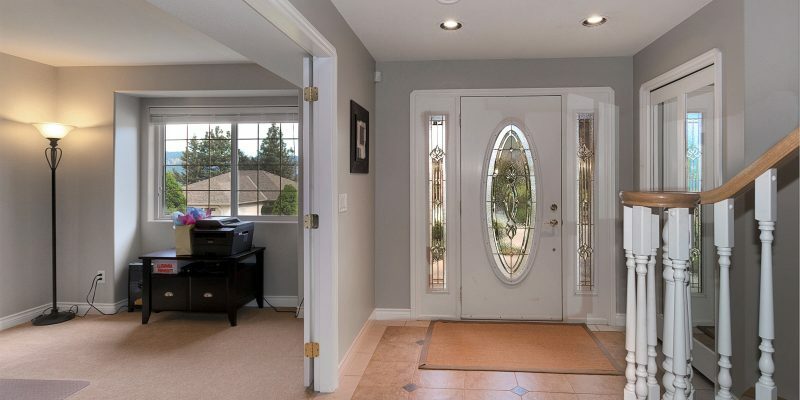 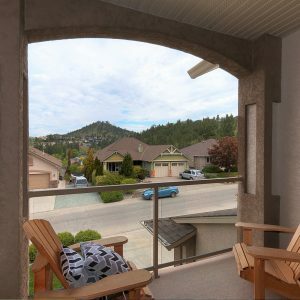 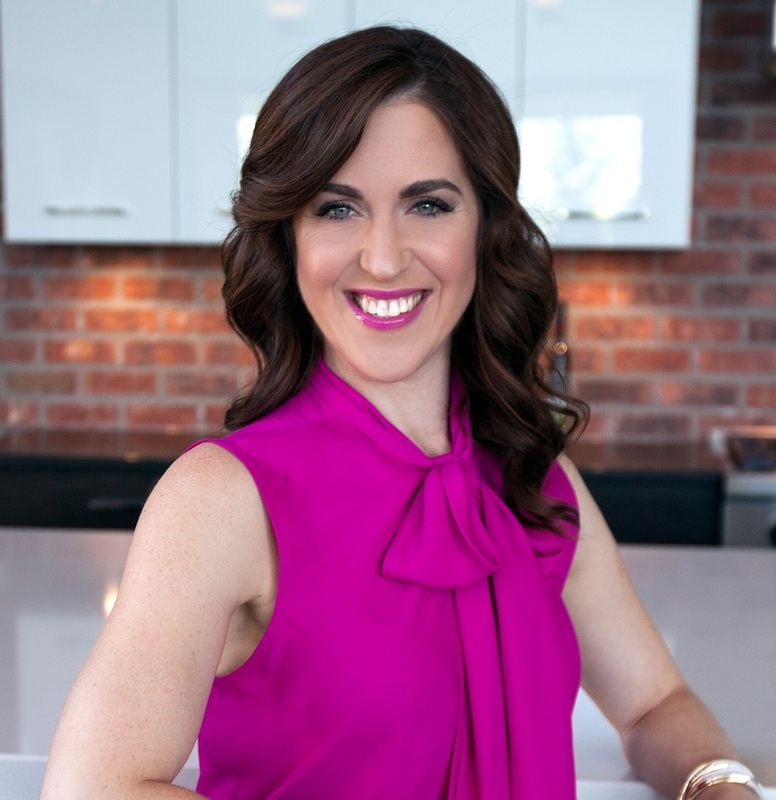 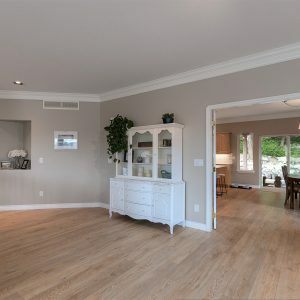 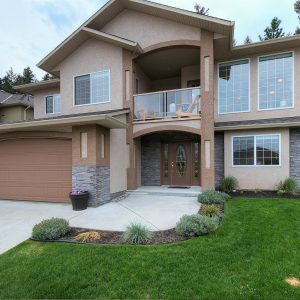 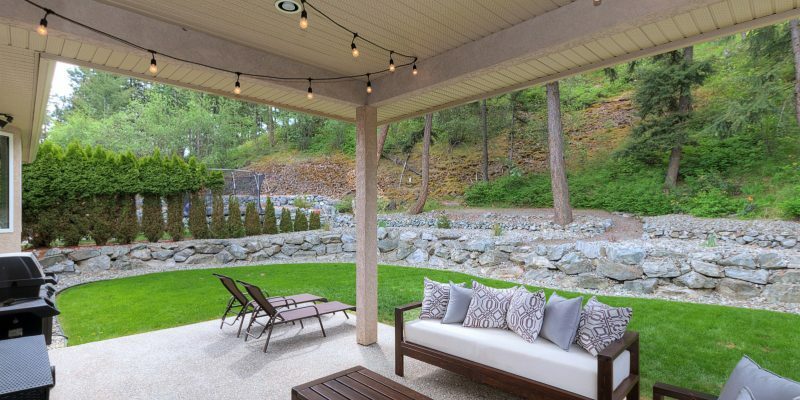 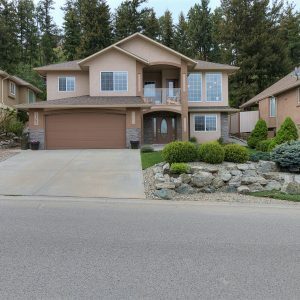 Golidlocks Estates, also known as Gillian Krol, is a B.C real estate specialist licensed with Coldwell Banker Horizon Realty. 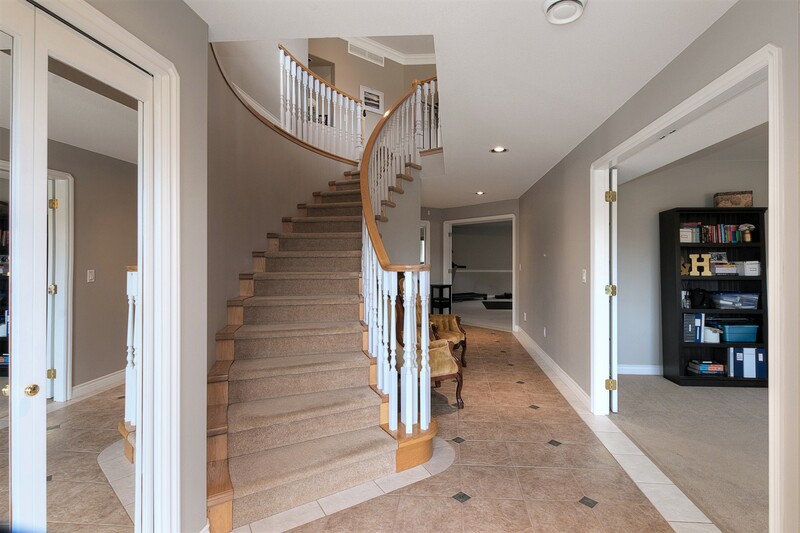 © Goldilocks Estates | info@goldilocksestates.com | Toll free: 1-888-535-6962 Toll free: 1-888-535-6962 | Mobile: 1-250-718-5324 Mobile: 1-250-718-5324 | Coldwell Banker Horizon Realty | 14-1470 Harvey Ave Kelowna B.C V1Y 9K8.